Cat Toren leads a dynamic new project influenced by the free-form, socially conscious jazz of the late '60s as well as today’s resurgent civil rights movement. The album has received critically acclaimed reviews such as “A powerful recording” - Bandcamp Daily (The Best New Jazz on Bandcamp) and “Cat Toren should be a household name. Incredible music for 2017” - UK Vibe. The group has toured the Mid-West, New York area and Western Canada promoting the album and it’s message. Jazz, being both music of expression and of the people, has a legacy of standing up for civil rights issues. Keeping with this tradition, proceeds of the album are donated to the American Civil Liberties Union. The album has sold in over seven countries thus far. 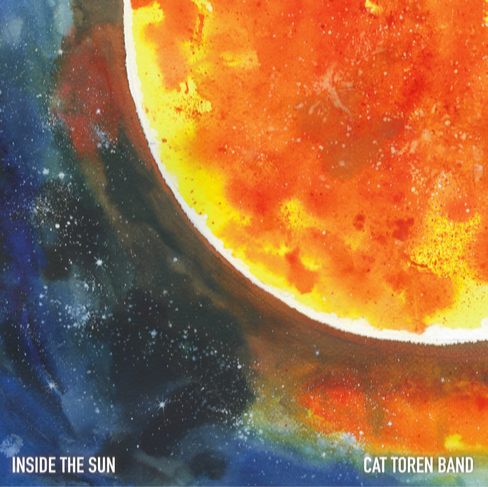 Inside The Sun features the compositions of Canadian pianist Cat Toren, playing alongside Ryan Ferreira (Tim Berne) on guitar, Adam Hopkins on bass and Nathan Ellman-Bell on drums. Guests performers are Michael Attias and Angela Morris on saxophones. Produced by Toren and Amandine Pras (one of the most in-demand recording engineers and producers amongst jazz artists today) and mastered by multi Grammy Award winner Alan Silverman, this third release by the Cat Toren Band, establishes Toren among the brightest pianists in NYC today. 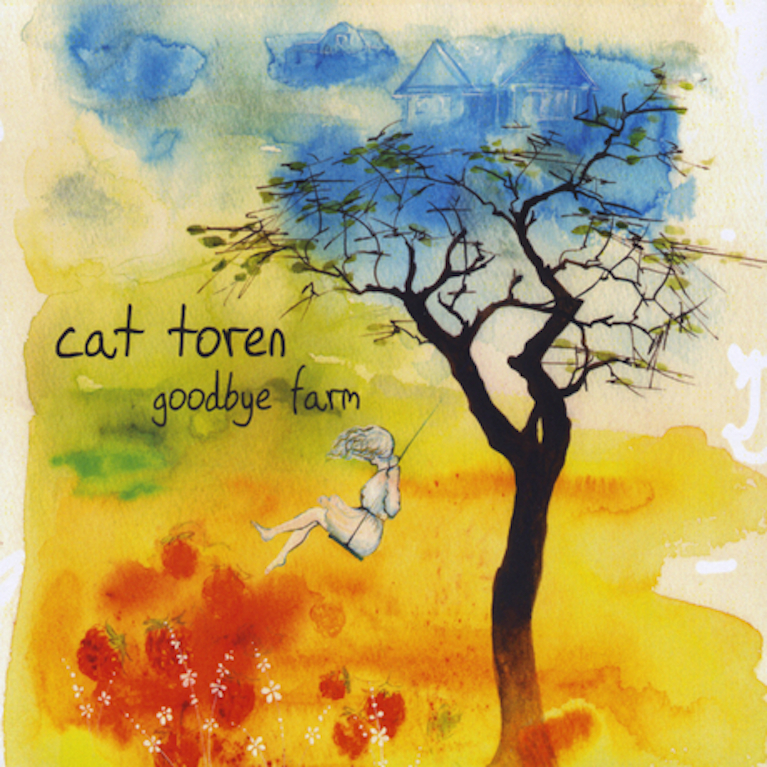 Goodbye Farm is a homage to Cat’s grandparents and memories shared growing up on their farm. Recorded in Vancouver and Toronto, Goodbye Farm presents a varied repertoire of original compositions and arrangements of traditional Mennonite hymns. Featuring a array of Canadian musicians including Toronto based vocalist Felicity Williams and vibraphonist Michael Davidson.